Welcome to MindBoost, where our little monsters will help you find the courses, all of which are City & Guilds Accredited, you are looking for and provide outstanding service to support you and your team get skilled quicker. Everyone working with food and in a catering environment is legally required to take responsibility for their actions, their team and the food they handle, serve or sell, which you can with the support of our City & Guilds Accredited course and certification. Our City & Guilds Accredited course on Safety at Work for Caterers will improve your knowledge about how to handle incidents and accidents in your business and know how to identify risks and hazards when working within a Catering environment. As an employee, you are responsible for the application of health and safety in your business and all employees are entitled to work in an environment where the risks are properly managed, which our City & Guilds accredited course can support with. Our monsters are here for you. Why not explore the courses we have available to support and develop you, your team and your business. We know that staying certified, especially with Food Hygiene courses and Health & Safety courses can be challenging. So leave it to us to help you. Not only will we remind you when you need to re-complete a course, but we won’t charge you to re-complete it! Yes, that’s right. 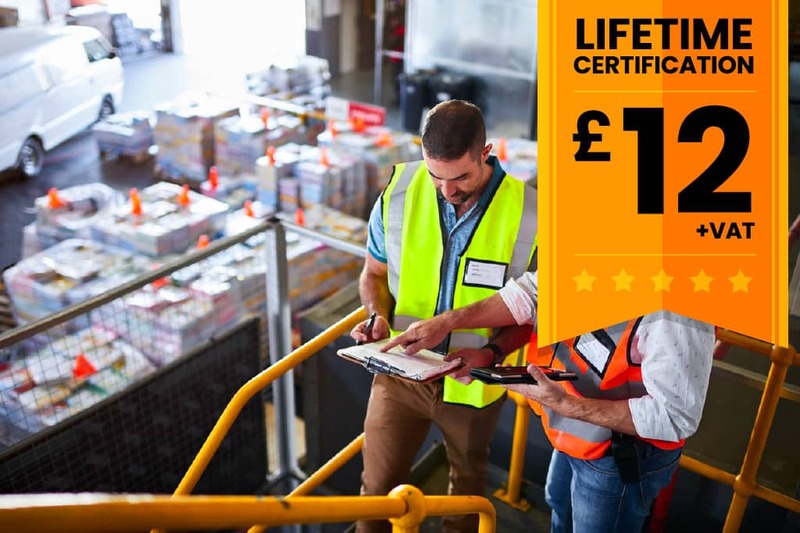 Pay once and stay certified for life. At MindBoost Learning we’re proud that the courses we offer are of the highest quality and provide the best learning experience for our customers. 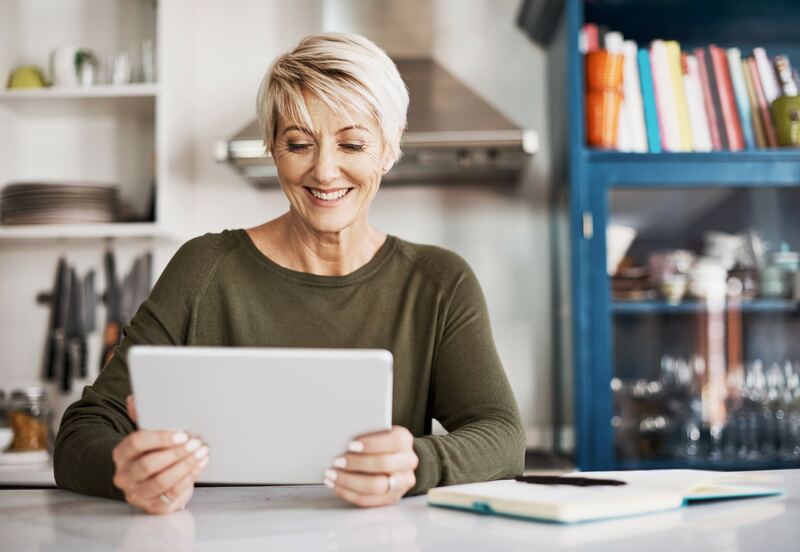 All of our courses are designed to be available on any device at anytime, meaning you are in control of your learning, making things more personalised to you. So, why not have a look by clicking the play button.